Imagine Audio Video will help add greater quality to your lifestyle. 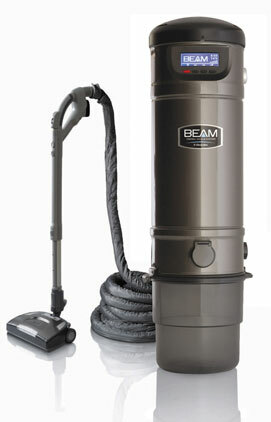 Imagine a cleaner and healthier home each time you vacuum. An investment in a Central Vacuum System is an investment in convenience, performance and a healthier environment.